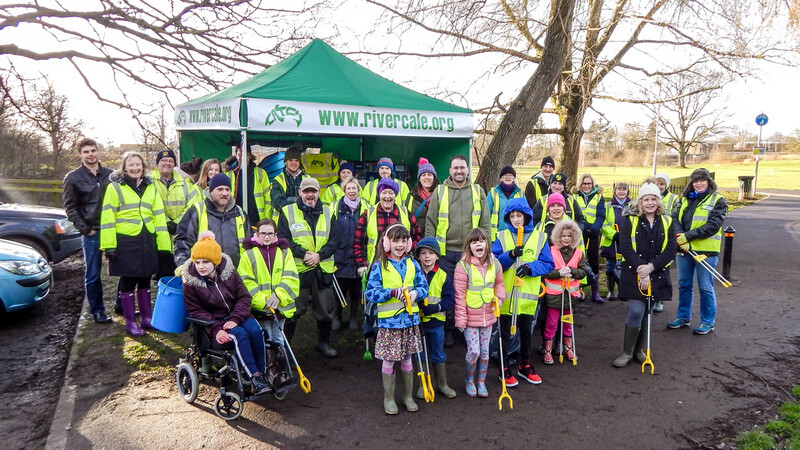 On Sunday 27th January 2019, local volunteer river conservation group, C.A.T.C.H., held a public litter pick along the River Cale in Wincanton, its first of the new year. 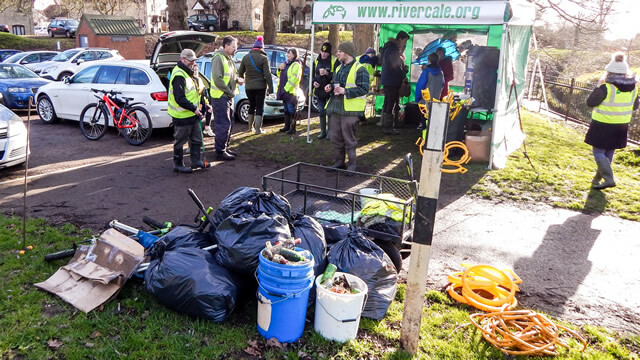 Over 30 people turned up at the Cale Park car park meeting point, the group's largest haul ever! 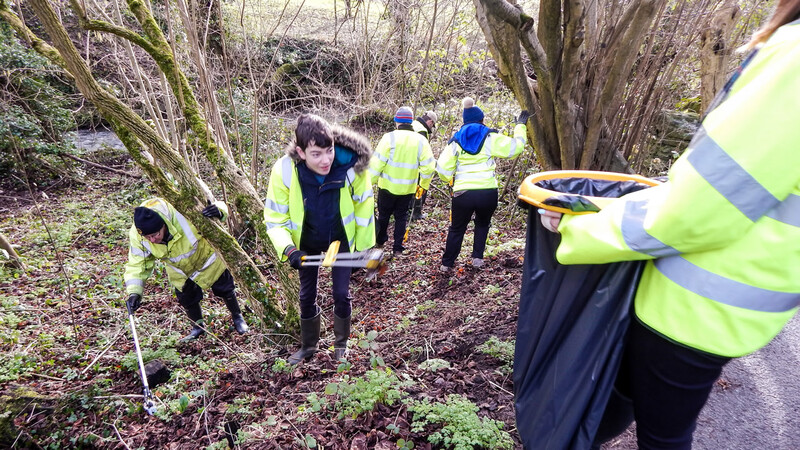 The volunteers split into two groups, one to work upstream from Hawkers Bridge starting with a good clear up under the bridge itself, and the second to work downstream from the Shatterwell weir. To keep the kids interested, some special tokens were placed along the route for them to find and trade in at the end for prizes. It was a blustery day, but the morning went extremely well and at the end, all the volunteers were treated with the customary cakes and hot drinks. 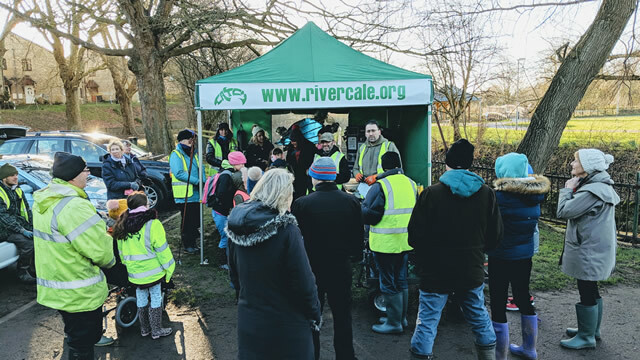 The event was also an opportunity for group members to talk to new volunteers about the work the group does on the river to improve and encourage the natural habitat, and to bring out the new C.A.T.C.H. gazebo, paid for by funds raised by the group! If you’d like to learn more about the group, or find out about future events, please visit our website at www.rivercale.org.